The Minister of the agricultural sector has filed a statement to the law enforcement for cause timber contraband export into the ATO area. 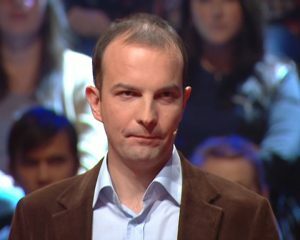 This was reported by Chairman of the “Samopomich” Union faction Oleh Bereziuk. 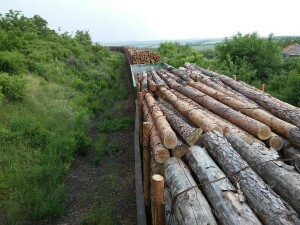 “The deputies of our faction, together with Minister of the agricultural sector Oleksiy Pavlenko, have closely studied the given to us photos and videos with the echelons of wood transported to the occupied Donbas. According to the label on the timber the Minister defined the forestry that had prepared it, and the customer; subsequently, the corresponding statement was filed to the law enforcement,” said the deputy. The MP reminded that wasn’t an only statement from the Minister of the agricultural sector for cause corruption and abuses in the sector. 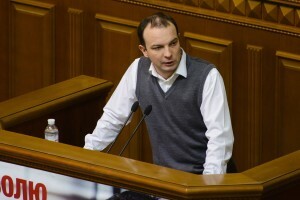 “In general, Minister Pavlenko has filed to the General Prosecutor’s Office 166 cases for cause corruption and abuses in the agricultural sector amounting to more than 9 billion. 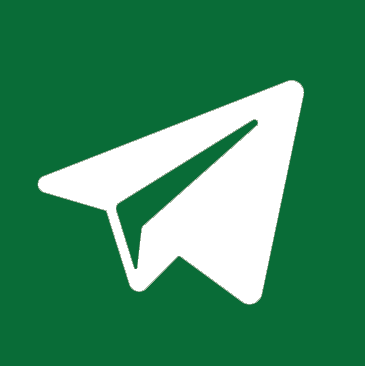 However, none of the cases is being investigated,” stated Bereziuk. 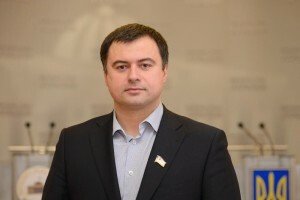 He notes that “Samopomich” deputies expect, firstly, more active steps from the law enforcement in exposing corruption schemes, and secondly, the Parliament’s consideration of the law on provisional investigatory commissions, which will strengthen the supervisory function of the Verkhovna Rada.